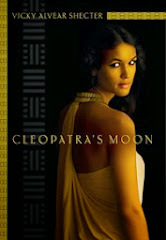 Ancient Egypt, Rome and Greece: A Cover for Hades Speaks! 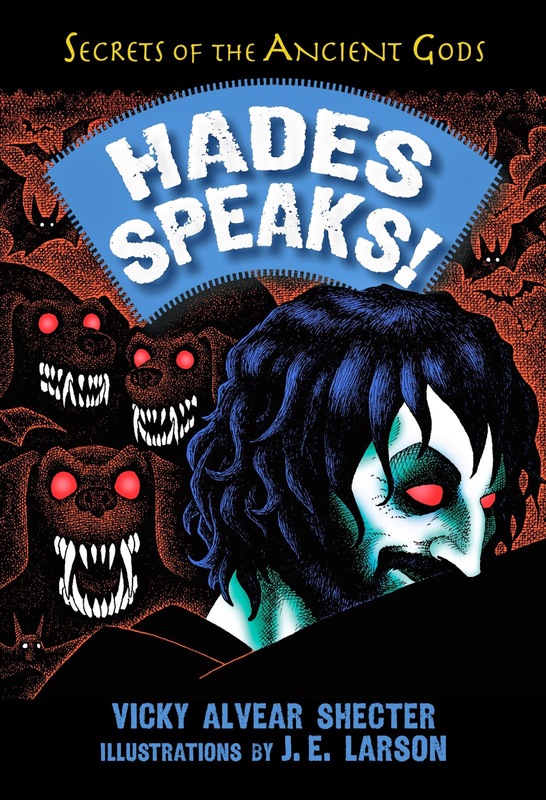 A Cover for Hades Speaks! Illustrator J.E. Larson has outdone himself, for real! I wish you could see the "foil" effect on the eyes. So. Delightfully. Creepy. 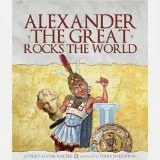 This book, I think, really hits the sweet spot for kids ages 9-12 interested in mythology. Hades Speaks! A Guide to the Underworld by the Greek God of the Dead (Boyds Mills Press) releases this October--just in time for Halloween! Many of you know that I'm a docent at the Carlos Museum at Emory University. 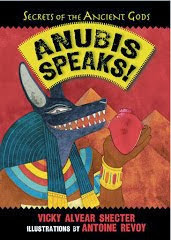 It occurred to me that, without realizing it, I'd turned both Anubis (Anubis Speaks!) and Hades into "docents" or tour guides of their own mythological worlds. Each god walks the reader through their respective afterlife/underworld landscapes, sharing bits of history and ritual along the way. 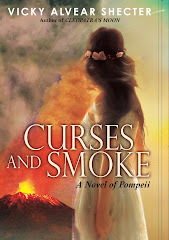 Keep an eye out for giiveaways of the advanced reading copies (ARCs) coming up soon, though I'll likely wait until after Curses and Smoke: A Novel of Pompeii (YA historical fiction) releases at the end of May. If you are (or know of) an elementary school librarian who would like a copy of the ARC in exchange for an honest review, contact me by either leaving a comment or emailing me directly. Thanks, you guys! I'm really psyched about it!